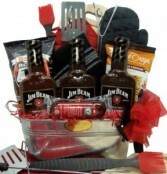 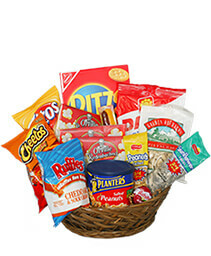 This custom gift basket includes all Dads needs for a great BBQ! 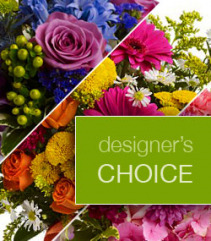 Let one of our designers arrange a beautiful bouquet for you. 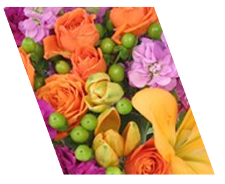 Our basic bouquet 30.00 is small and cute. Our Most popular bouquet 60.00 is full of fresh and colorful flowers. 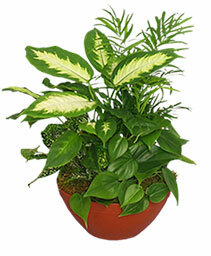 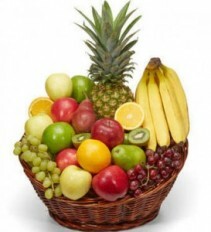 Our Deluxe 100.00 is usually designed in a vase with color, variety and textures. 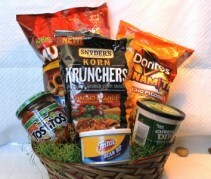 Doritos, Corn nuts, bean dip, salsa and more.